I'm not usually one for life updates on my blog but there are quite a few exciting things going on at the moment so I thought I'd share. October brings the promise of Christmas, beautiful autumn tones and lovely, cosy evenings in, but every year it also brings me closer to 30. I’ve always loved being an October baby, the start of autumn is always a lovely time of year and it’s great to be able to celebrate my birthday this month. BUT, this year (in fact, next week...) I’ll be 28, so very close to the dreaded 30. Well, we've had our offer accepted and the survey sorted so we're on the way there but there's still all of the extra bits that need to be sorted before we can actually move in or call it ours. We were looking to move out of Salford but ended up falling in love with a house about a mile away from where we live now! It's a beautiful Victorian terraced house with huge rooms (so much room for activities), beautiful original features and so much potential. I cannot wait to go cushion shopping, test out paint colours and make ALL the Pinterest boards when it's all official! 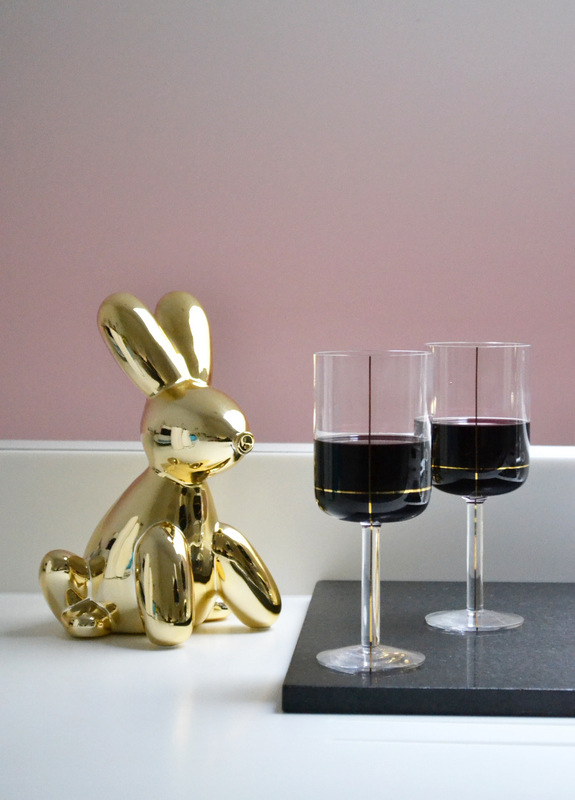 We've already started to collect new things with our house in mind and the most recent additions are these beautiful Hay wine glasses from Amara, perfect for celebrating when we finally get a date! Also how cute is the gold balloon bunny Joe got me from his trip to LA for work earlier in the year? I've recently moved roles at work, I'm still at The Hut Group but instead of heading up the marketing team for the fashion sites, I'm now heading up the every growing marketing team for our Boutique beauty sites HQhair, Beauty Expert and Mankind. Just a week into my new role at work I jetted off to LA and Santa Barbara for a week at an affiliate marketing conference which was a fab opportunity to meet some of our best partners as well as exploring a part of the US I've never been to. I had a horrendous cold though so apologies to anyone there who I sniffled next to! Joe and I used Joe's birthday last month as an excuse to head back to the Lake District to stay at The Samling, somewhere we've been wanting to visit for years now. It was like a little slice of paradise, we ate all the food, drank all the wine, relaxed fully (which we never do) and even had a bottle of bubbly in a hot tub overlooking the lake. Absolute bliss. October promises to be an exciting month with the house, a lovely family trip for my birthday next weekend and launching Christmas at work, exciting times!